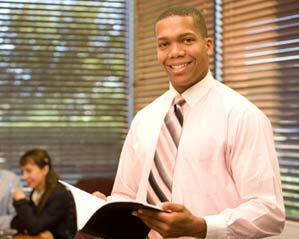 PresentPerfectTMis a practical hands-on public speaking skills training course. With tuition, demonstration and practice we give you the skills to speak confidently and achieve better outcomes with your speeches. This public speaking skills training outline should help you as you look to improve your skills. You are especially keen to give better speeches. And, equally, we want you to do just that. So, that's how we organise our training courses. Our ambition is for you to grow your public speaking confidence markedly. So you are ready for any speech, whenever that happens. You can readily succeed with your speeches. Because, surely that's something that we all want. Our training courses are always highly interactive. And, of course we encourage that with a small class size. So, that means a typical class size of 6 trainees. But, on occasion you might have fewer participants. Importantly, each one of our courses is one day long. So, we aim to start at 0900 and finish by 1700 to 1730. Exceptionally we can run a two-day course for students. However, this is really only necessary where there are special language needs. However, it's something we can always do. This outline should give you a good idea of who can benefit and, what you can expect to learn on a public speaking skills training course. A PresentPerfectTM public speaking training course is ideal for professionals, managers, sales executives, team leaders and job interview candidates. I've had some great feedback so I think they all enjoyed it. Thank you. We designed our public speaking training course for professionals, managers, sales executives, team leaders and job interview candidates. It's always true to say that most of our training course participants have some experience of giving speeches. But it's fair to say that some are new to the whole experience altogether. This is only a brief public speaking training outline. So, when you want to really grow your own public speaking abilities, then please don't hesitate to get in touch. At that stage we can have the opportunity to discuss your needs, or indeed those of your team, in some detail. Please don't hesitate to get in touch for public speaking advice. 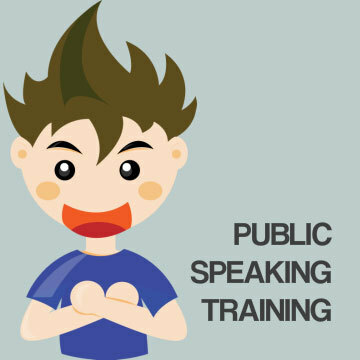 Includes: A one day public speaking training session with your own speech trainer. No more than six participants on a public speaking skills course. A business-oriented training venue in a city centre or easily accessible location.